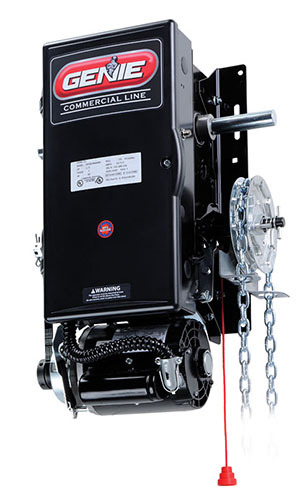 Wayne Dalton garage doors and Genie® openers offer a dynamite door and opener combination that can't be beat! The Genie brand has a long history of reliability and quality that consumers trust and ask for by name. 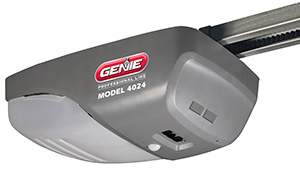 Contact your local Genie dealer for​ your opener today!